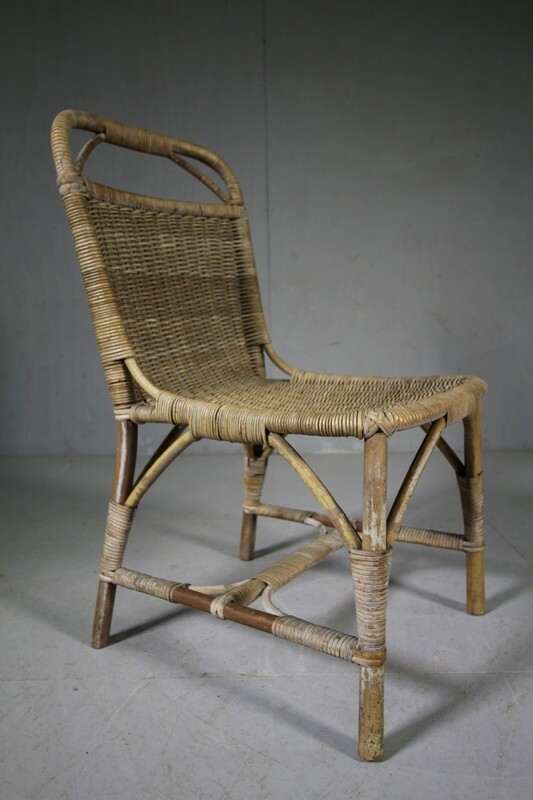 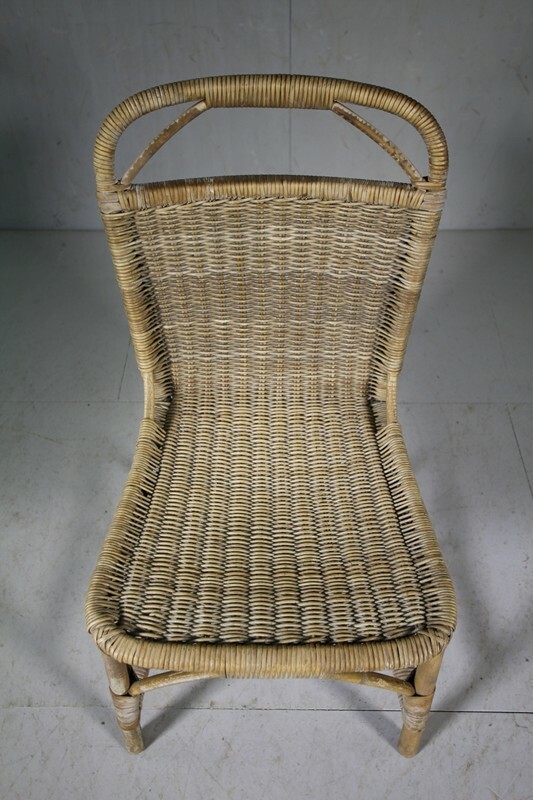 This Dryad of Leicester cane chair is slightly lower, more like a nuring chair. 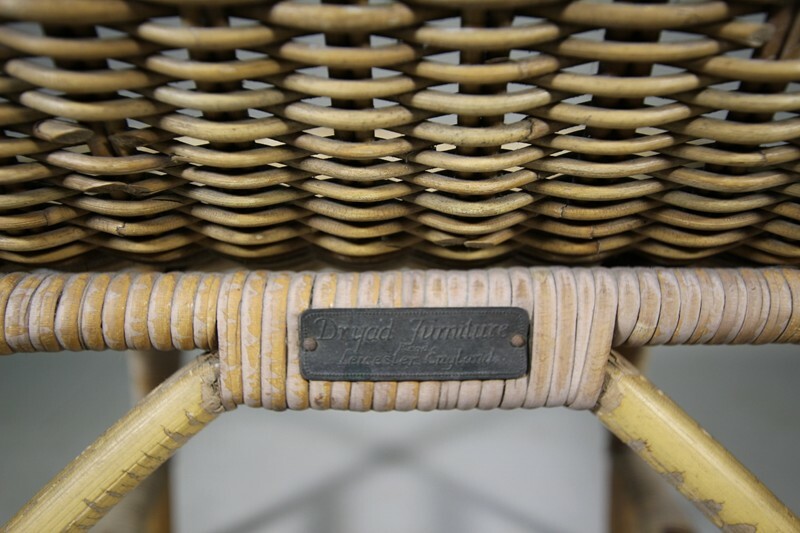 In very good, solid condition and complete with the Dryad metal makers label. 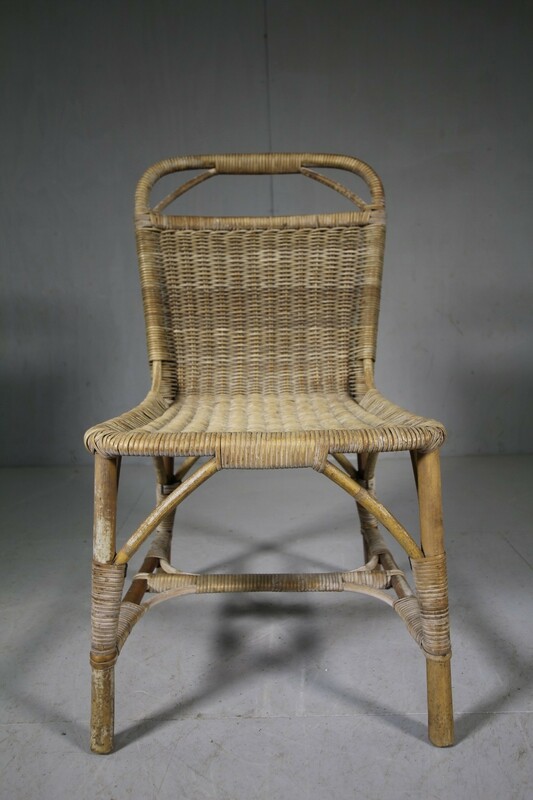 An attractive side / occsional chair for the bedroom or bathroom.